As I am sure you know, the more speed the pace of our lives continue to gain, the more challenging it is to rest, and by rest I mean really rest, deeply and completely undisturbed. This kind of rest is exactly what our nervous system needs in order for us to function better in our daily life, to sleep more deeply and to feel more healthy and happy. However, when we are distracted by our daily life, it is very challenging to achieve this, and so occasionally we need to take ownership of our situation in order to break the cycle, and take a break in a place where we can retreat from what is our norm and simply return to ourselves. Can you remember the last time you managed to do this, if at all? If you really can’t remember, or if it has been some time since you got to the magical place of just ‘being’, it may well be time for a retreat, but which one? Retreats can come in all shapes and sizes, so the initial factor to consider is how much time can you take for yourself without feeling stressed about it? If a week away means you will need to take your laptop with you so you can ‘keep on top of things’ , then this will clearly defeat the aim, so a weekend may be more suitable, and is often enough for you to feel refreshed and ready to take on the week ahead just fine. A well run retreat should be an example of how less can be more, with a schedule that has enough on offer to assist you in regaining your sense of wellbeing without tiring you out, or making feel pressured to do it all the classes that are on offer. So before booking your retreat, ask to see the schedule and a class description to ensure it suits your needs and ask if the teacher can cater for any injures of conditions you may have. You may also like to check what food is on offer and what additional services are available such as massage. Also where is the venue located? Is it close to nature by beautiful woodland or near the ocean? All these factors can completely change your experience as they all contribute to calming the senses and bringing you back to you natural state of wellbeing, so it is worth checking. 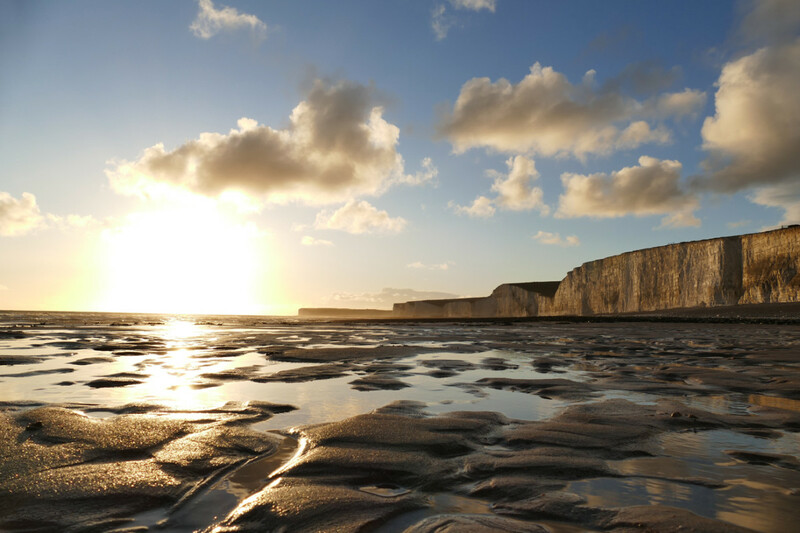 If you are looking for a weekend getaway this month, I have a retreat running at the stunning Florence House in Seaford, East Sussex on July 29th-31st. Set next to beautiful coastline within a house that somehow hold the magical energy and space for groups that attend, with food that is homemade and plentiful and the sea air all around us, guests cannot help but relax. Classes are run by highly experienced teachers, Sally Parkes, who has been teaching for eighteen years and is author of bestseller ‘The Student’s Manual of Yoga ‘, and Paula Hines who is an Advanced certified Restorative Yoga Teacher. Together they offer a balanced and well thought out class schedule of Dynamic Yoga Flow, Pilates, Restorative Yoga and candle lit relaxation. Food is vegetarian and homemade with special diets being catered for upon request. In between classes guest can enjoy a massage, go for a walk along the beach or simply rest, the choice is yours. Prices start at just £347.